SIM Global Education Diploma Scholarship 2016 is granted to international students with exemplary academic results and covers the minimum period required to complete the full course of study, as stipulated by the programme. The support includes course fees only (in Singapore dollars). There is no bond attached to the scholarship. 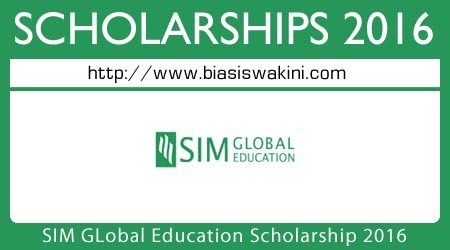 For International Student, can be download the application form for the SIM GE Diploma Scholarship from here. 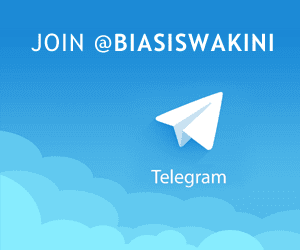 0 Komentar untuk "SIM Global Education Diploma Scholarship 2016"